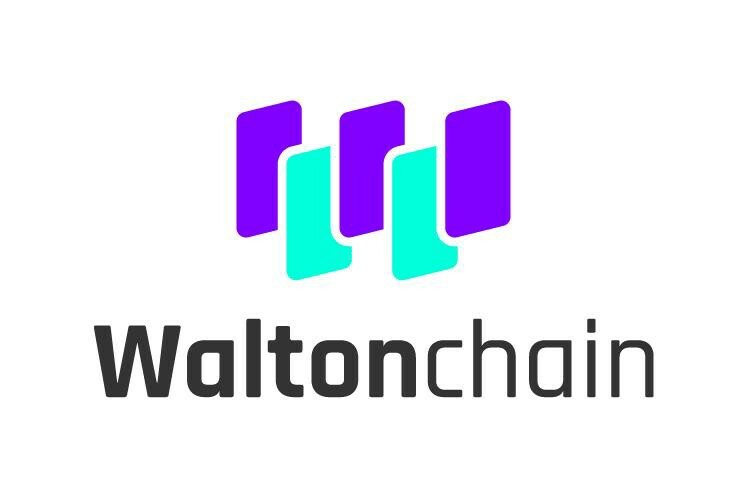 In order to fully guarantee the security of the Waltonchain parent chain, the Waltonchain parent chain will be reviewed by a third-party code audit company. This audit includes business logic, code implementation, deployment implementation, peripheral interfaces, wallet apps and explorer, and focuses on smart contracts and attack protection. 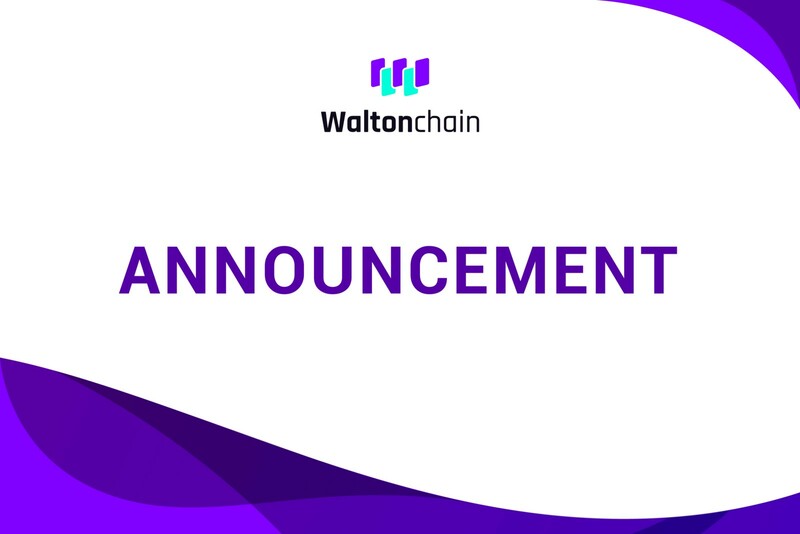 The audit time is expected to be one and a half months, therefore Knights and SMN testing and partial open source scheduled for Feb 20, 2019 as well as full open source and mainnet swap start will be postponed accordingly. Please stay tuned for the official announcement of the updated schedule.